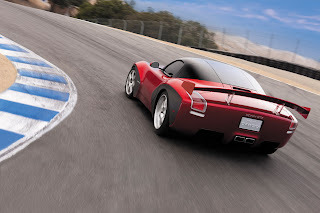 Pebble Beach Concours d’Elegance is the place which all the luxury brands prefers for the presentation of their new models for the first time, and that is the place which Devon Motorworks chose for the premiere of their all-new 2010 Devon GTX. 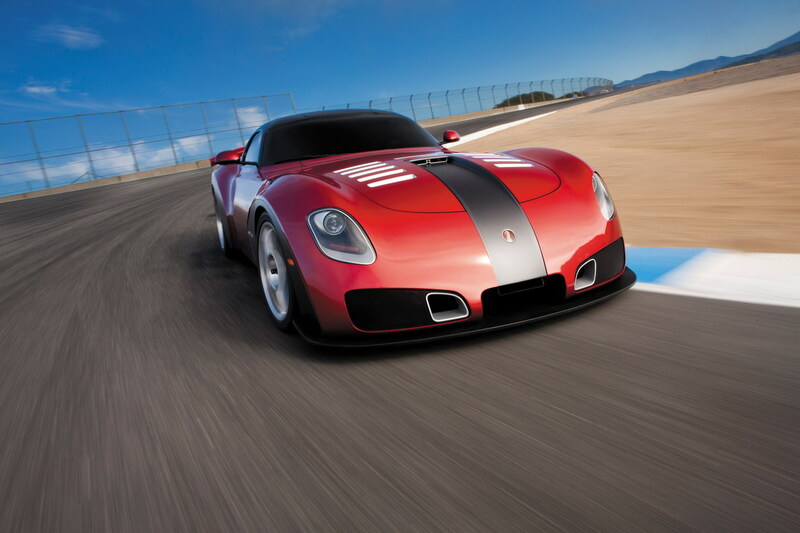 The all-new 2010 Devon GTX is a car that possess the qualities to be the next great American supercar. From its carbon fiber superstructure, to its sweeping architectural surface, the all-new supercar offers meaningful technologies and efficient tactility mixtured with unique and aggressive bold design. The 8.4-liter V10 2010 Devon GTX engine develops the impressive 650 hp / 484.7 kw @ 6100 rpm. 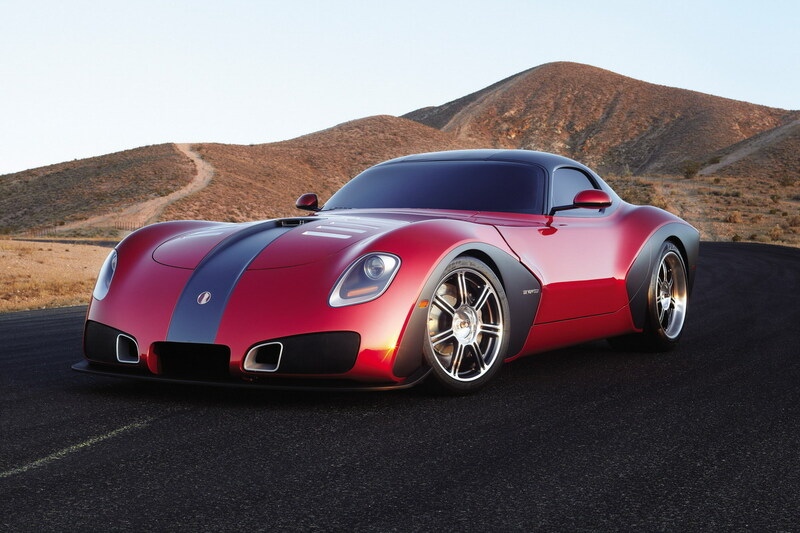 Outside, the Devon 2010 Devon GTX is standing on large (up to 20-inch) lattice-structure center-lock wheels and carries the traditional “muscle car” dimensions. The 2010 Devon GTX body is made from special aircraft-quality carbon fiber shaped in musclular curves and futuristic dynamic graphics. 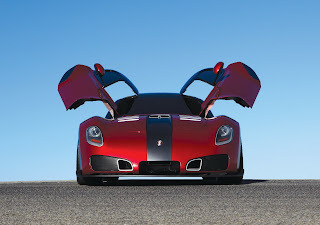 The 2010 Devon GTX exterior features : “Up & Forward” articulating doors with hydraulic assist, Sensory touch door actuation, Fixed-glass center roof, Bi-function HID headlamps, LED tail lampsand Dual rear, center-positioned exhaust. 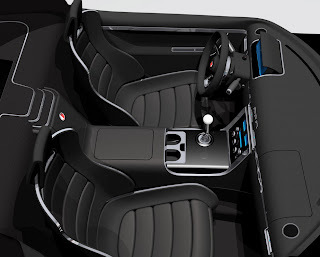 Inside, the car is equipped with a carbon fiber-reinforced racing seats, a specifically-tuned McIntosh audio system, a dual-grained leather surfacing throughout,a high-definition LCD cluster display and a tasteful chrome appointments finished in “less is more” design philosophy. Devon Motorworks priced the 2010 Devon GTX base model at $500,000, and the 2010 Devon GTX Racing Package for additional $25,000.